Most of the ornaments on our Christmas tree have a special story or significance. 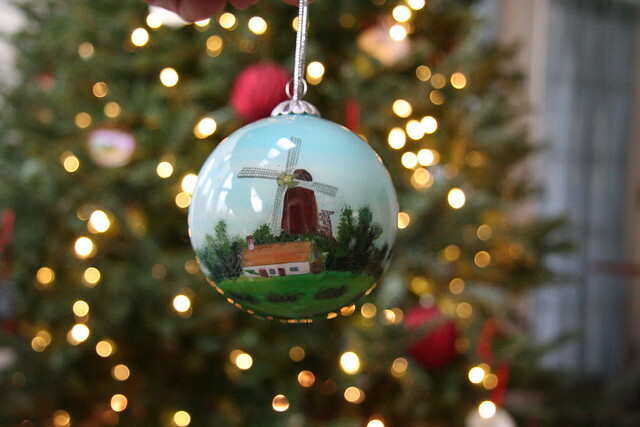 For instance, there is one ornament featuring a scene from the Dutch countryside. It was given to us by our neighbors, Jasper and Katrijn, in the last year before we moved out of our home on the Retiefstraat. Every time we get that particular ornament out of the box and put it on our Christmas tree, we are reminded of our Amsterdam years and all the friends we made there. 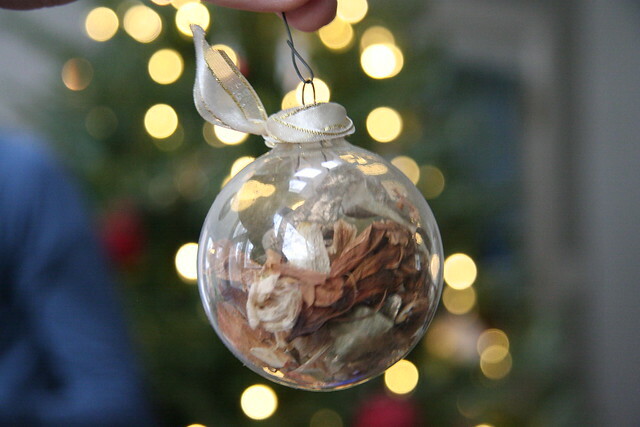 There’s another ornament that holds dried flower petals from the bouquet Marci carried on our wedding day. 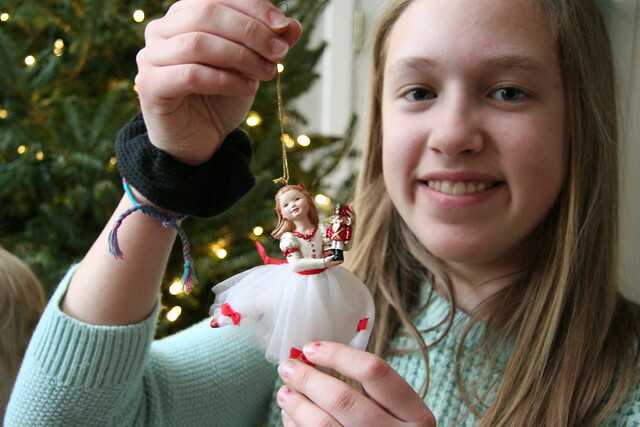 The top of the ornament features a ribbon that was also used as a part of the decorations for that special day, twenty years ago. Pretty neat, isn’t it? 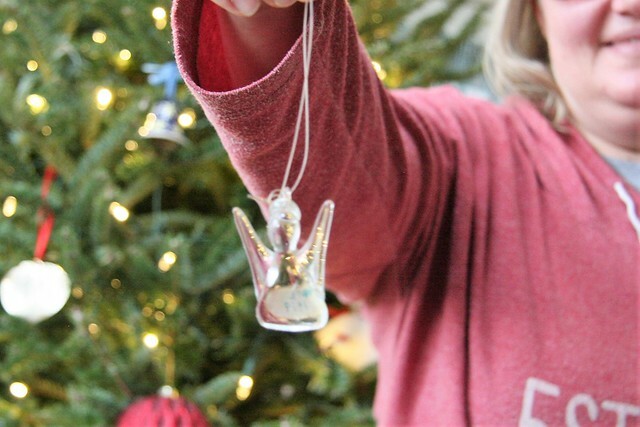 In addition to these special ornaments that have made their way into our collection through different avenues, our family has a tradition — borrowed from Marci’s family-of-origin — in which the children receive a special ornament which marks a significant experience from the preceding year. 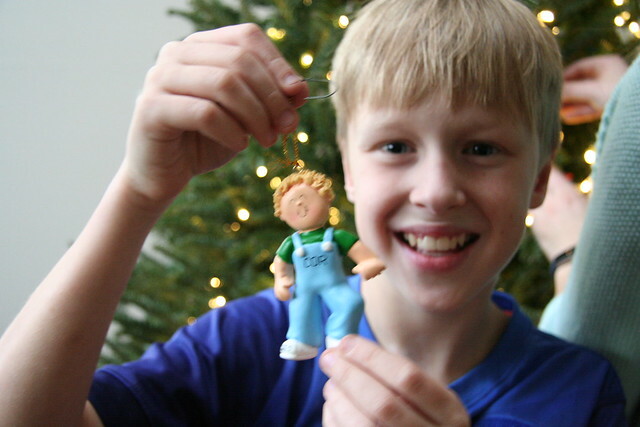 I don’t have specific ornaments for specific years, since I didn’t grow up with the tradition. 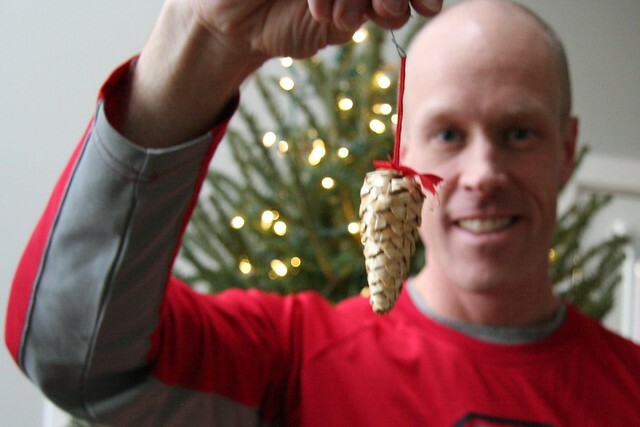 But if I had to choose a favorite ornament that feels kind of like “mine,” I would choose one of the straw pine cones that we purchased from a street market in Stockholm in December of 2003. It was our first winter in Europe, and on a whim we decided to buy discount airline tickets to Stockholm for Santa Lucia Day (December 13th). Marci, Elliot, and I got to take a break from some of the culture shock and stresses we’d been experiencing in Amsterdam while celebrating our Swedish heritage in Sweden. 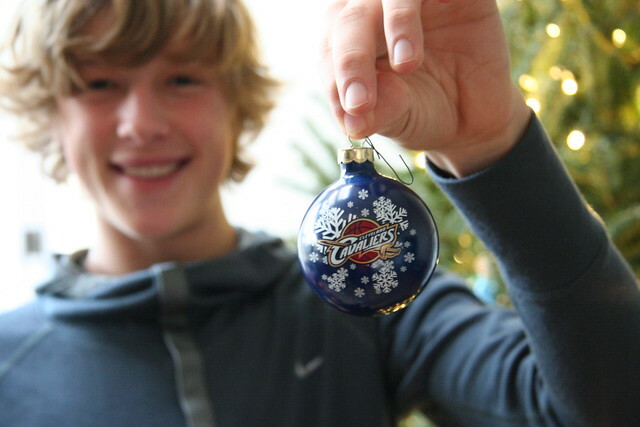 Cor received an ornament in 2009 to mark his first steps. His reason for choosing this ornament as it favorite is simple: “Because it looks like me!” (He declined further comment for this interview). This entry was posted in Family, Home, Nostalgia, Photography, Traditions. Bookmark the permalink.